Topeka ? 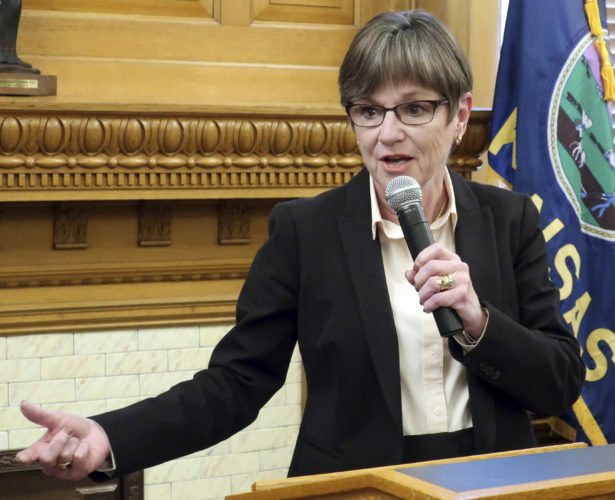 Kansas’ top securities regulator became its interim secretary of state on Tuesday, the first Democrat to serve as the state’s chief elections official in nearly 60 years. Gov. Mark Parkinson announced the appointment of Chris Biggs, who was sworn in immediately. 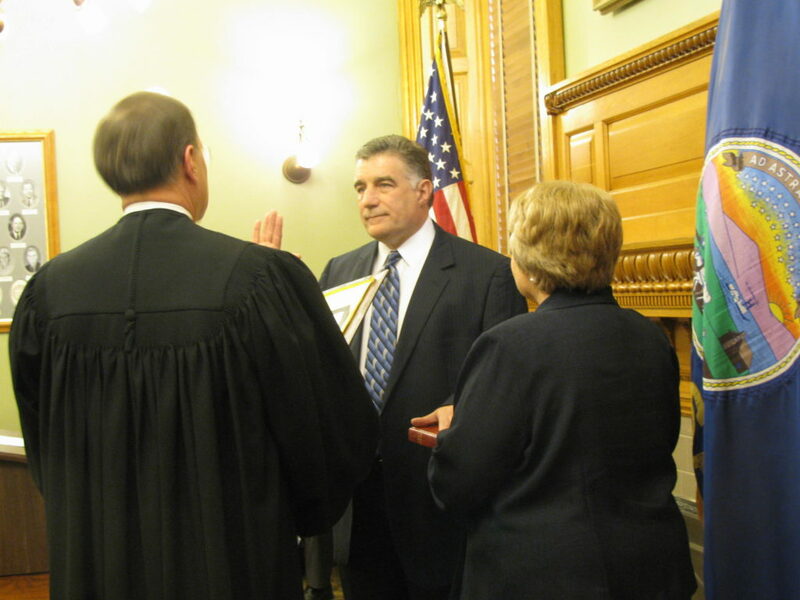 Biggs will serve out the term of Ron Thornburgh, a four-term Republican who resigned Feb. 15 to become a senior vice president for the Olathe-based Web site company NIC Inc.
Chris Biggs is sworn in Tuesday as the new Kansas secretary of state. The new secretary of state already is running for the job on a permanent basis as a candidate for the Democratic nomination. Parkinson’s appointment represents an endorsement of Biggs over state Sen. Chris Steineger, of Kansas City, in the party’s Aug. 3 primary; three Republicans are seeking the GOP nomination. 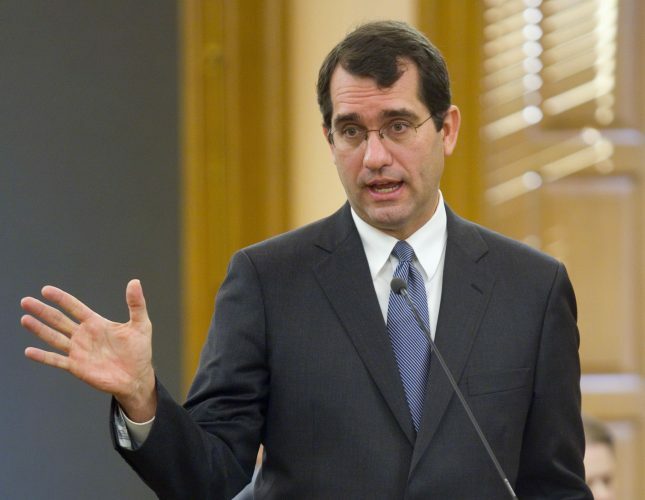 Biggs praised Thornburgh and said he agrees with him that Kansas does not have widespread problems with voter fraud, as some conservative Republicans have suggested in recent years. Biggs said voter apathy is the larger issue. Biggs, 51, is a former Geary County prosecutor who has served as securities commissioner since May 2003. He was appointed to that job by then-Democratic Gov. Kathleen Sebelius after he narrowly lost the 2002 attorney general’s race. 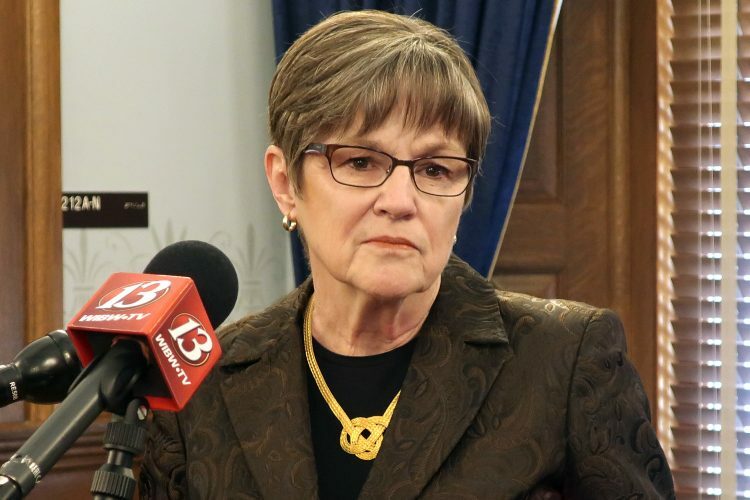 Parkinson said Biggs’ experience as a prosecutor and regulator is valuable because businesses must file articles of incorporation and annual reports with the secretary of state’s office. Biggs also picked up the endorsement of Senate Minority Leader Anthony Hensley, a Topeka Democrat, who said his administrative experience makes him a better candidate than Steineger. Steineger was attending legislative meetings and wasn’t immediately available for comment. 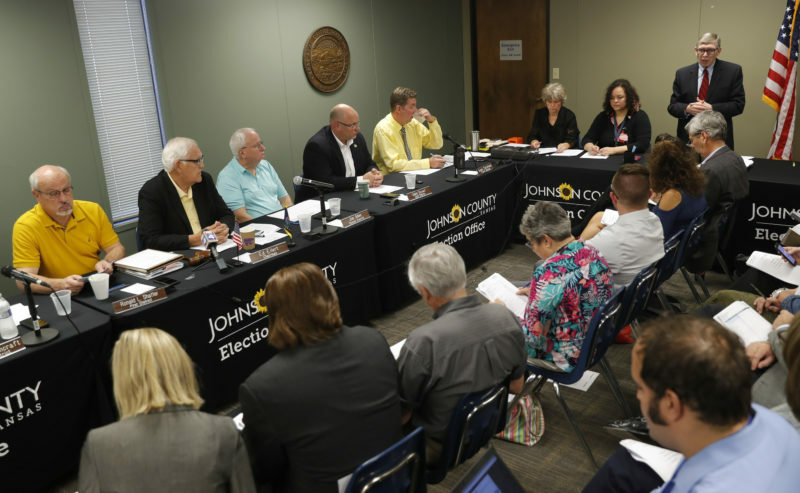 The GOP candidates for secretary of state include Shawnee County Elections Commissioner Elizabeth Ensley, a Thornburgh appointee who has his endorsement. Also running is former Kansas Republican Party Chairman Kris Kobach, of Piper, a University of Missouri-Kansas City law professor. 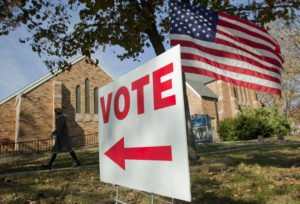 Kobach has gained some national attention for legal challenges to several states’ laws allowing illegal immigrants to pay lower tuition at public colleges and universities. The other candidate for the GOP nomination is J.R. Claeys of Salina, a former CEO of the National Association of Government Contractors. Thornburgh was part of a GOP political chain stretching back to Secretary of State Paul Shanahan, who was elected in 1950. After him, all new secretaries of state had previously served as top assistants to their predecessors. The last Democrat to hold the office was Frank Ryan of Manhattan, whom Shanahan unseated after one two-year term. Ryan is the only Democrat to have held the office in the past 100 years.